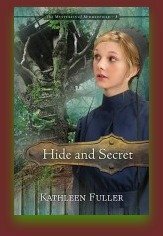 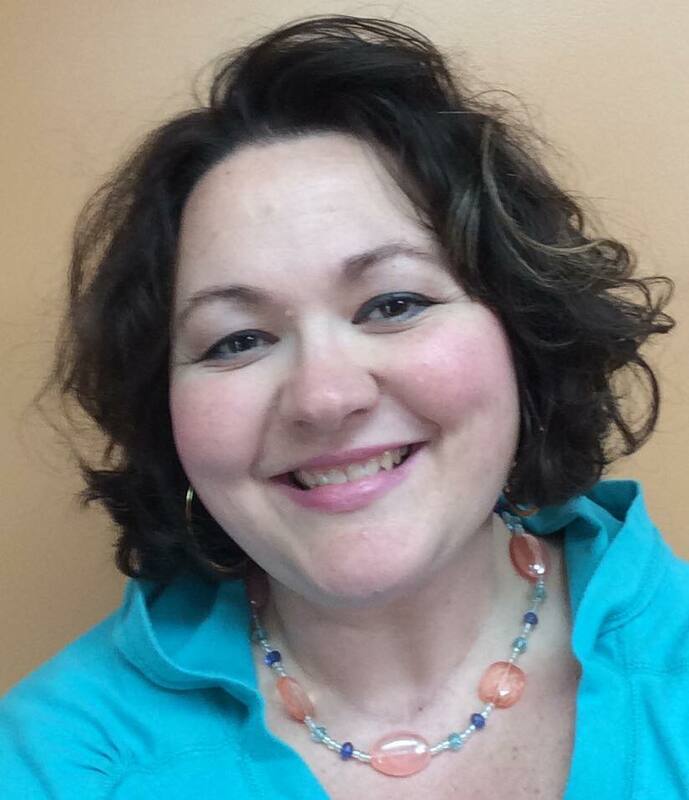 Welcome to Kathleen Fuller’s book page! 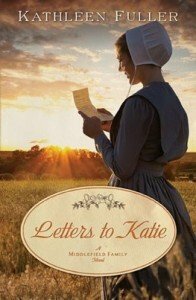 Here you’ll find information on each of Kathleen Fuller’s Amish novels, plus links to where you can purchase them. 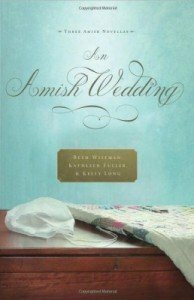 Click on each book cover for the back cover copy and buttons that lead to your favorite bookstore sites. 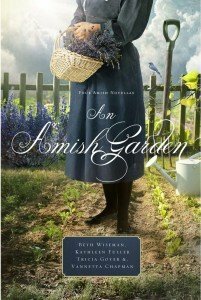 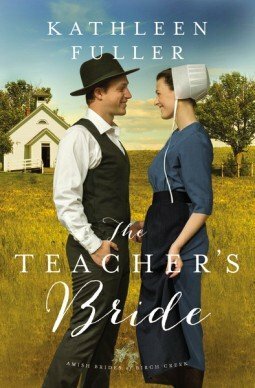 For a list of Kathleen’s Amish books in order, click here. 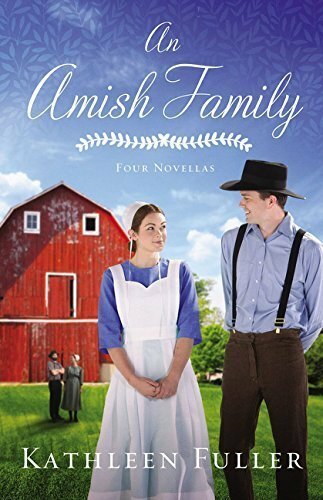 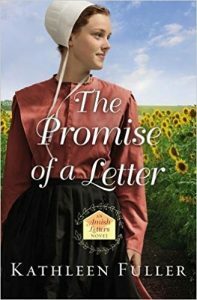 In An Amish Family Kathleen invites readers into the lives of four Amish families. 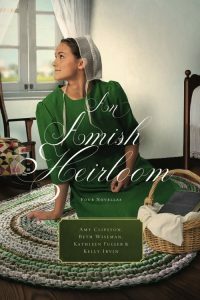 Check out An Amish Heirloom, Kathleen’s latest anthology with Beth Wiseman, Amy Clipston, and Kelly Irvin. 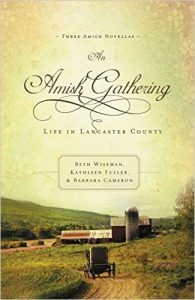 Revisit the Amish community of Birch Creek, a small, thriving district in the heart of Ohio Amish country. 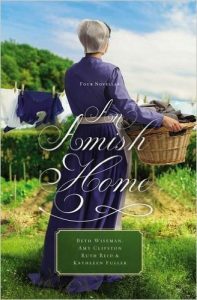 Check out An Amish Home, Kathleen’s latest anthology with Beth Wiseman, Amy Clipston, and Ruth Reid. 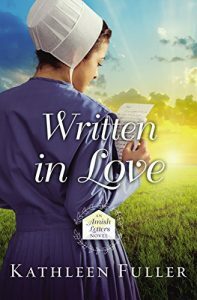 Discover the stories of the Schrock sisters, Sadie, Joanna, and Abigail, as they deal with the aftermath of tragedy and find love and forgiveness through their faith. 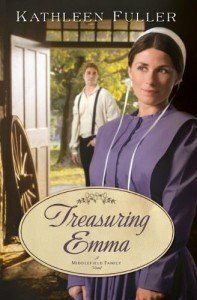 A collection of novellas with some of your favorite authors! 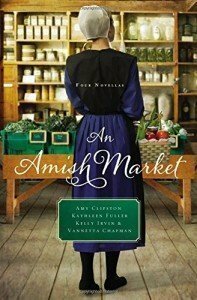 Featuring Kathleen Fuller, Beth Wiseman, Amy Clipston, Vannetta Chapman, and Kelly Irvin. 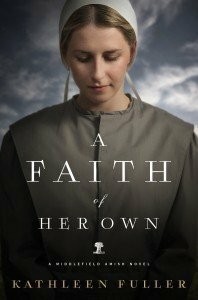 A Faith of Her Own is a stand-alone Amish novel set in Middlefield, OH. 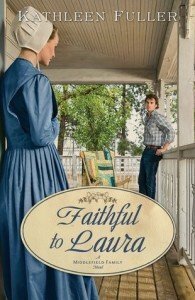 Revisit some of your favorite characters from the Mysteries of Middlefield series. 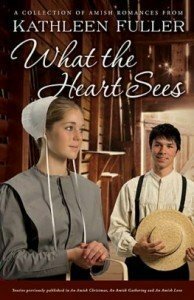 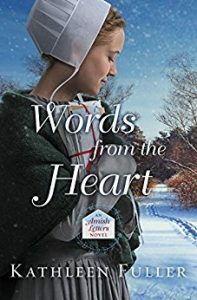 What the Heart Sees is a compilation of three of Kathleen’s novellas from An Amish Christmas, An Amish Gathering, and An Amish Love. 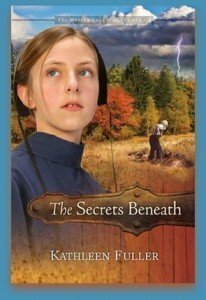 Set in Middlefield, OH, these stories feature characters from the Mysteries of Middlefield series. 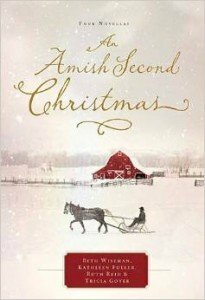 Find out what happened to Sawyer, Johnny, Katherine, Bekah, and Caleb after they grew up. 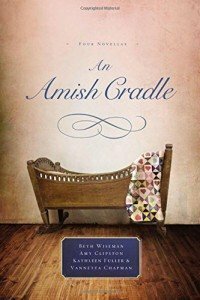 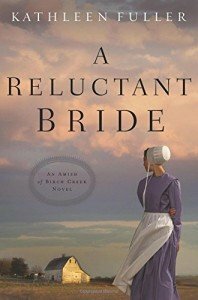 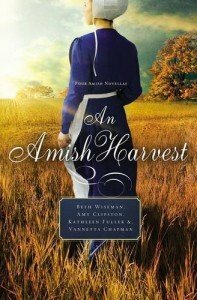 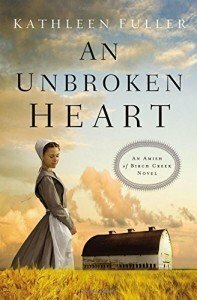 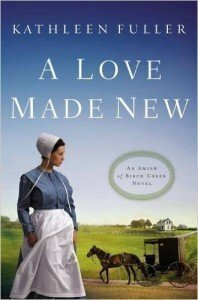 These novella collections feature some of your favorite Amish fiction authors: Kathleen Fuller, Tricia Goyer, Beth Wiseman, Vannetta Chapman, Kelly Long, and Ruth Reid. 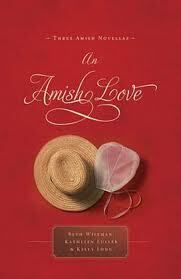 The first anthologies that started it all! 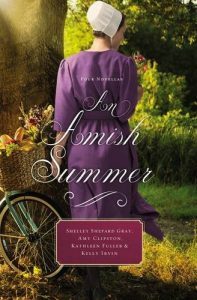 Featuring Kathleen Fuller, Beth Wiseman, Kelly Long, and Barbara Cameron. 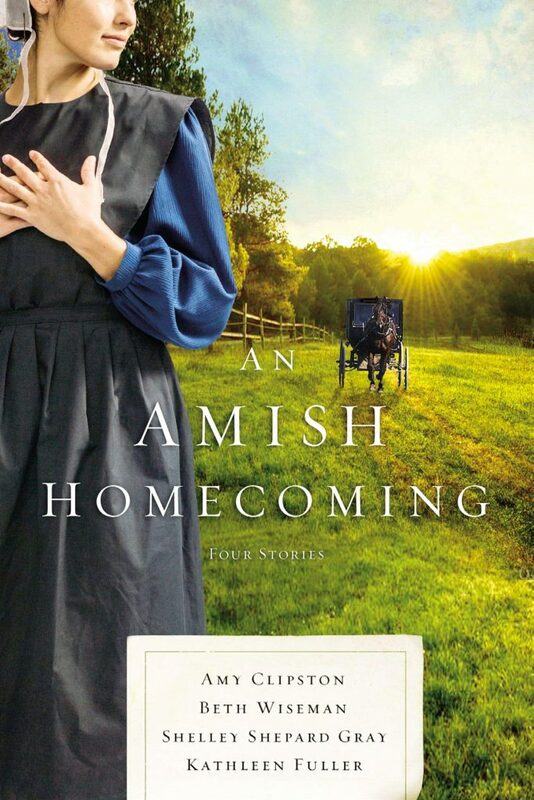 The first Amish series set in Middlefield, OH. 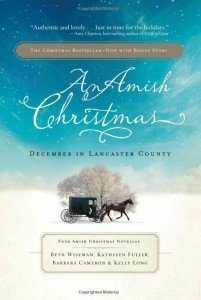 Discover this vibrant Amish community and meet the Byler family, six siblings who are living out their faith and finding love. 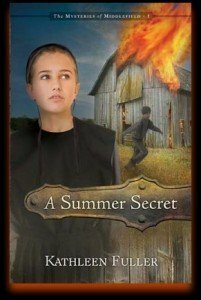 A middle-grade/YA adult series set in Middlefield, OH.